Margaret Scholley who has had over 20 years experience in Residential Interiors founded Alida & Miller Interior Design. 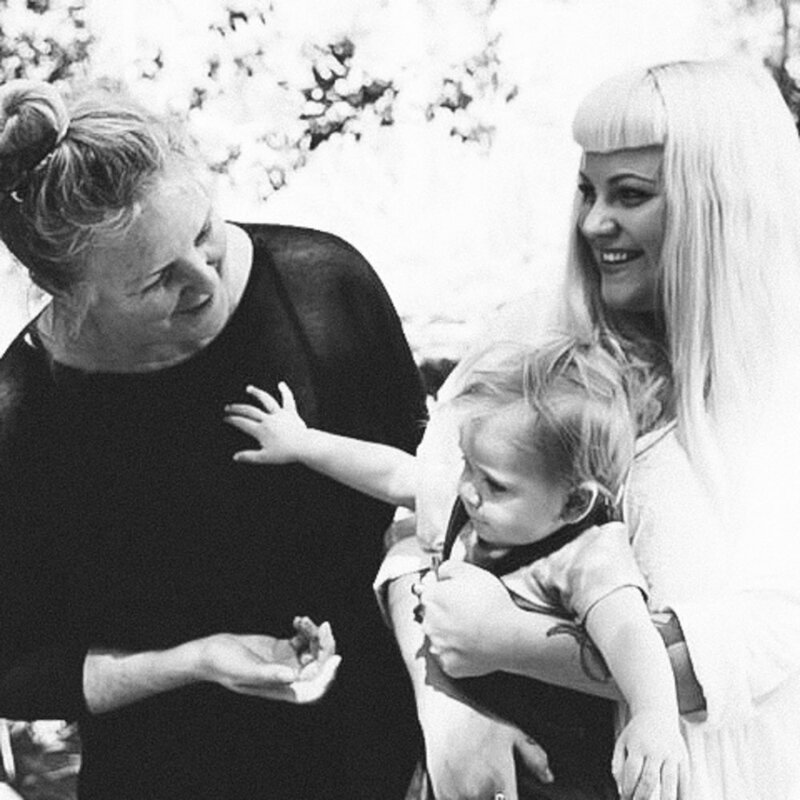 Hailing from the Northern Beaches of Sydney & relocating over 15 years ago to Byron Bay with her family, has allowed Margaret to continue on with her design portfolio. 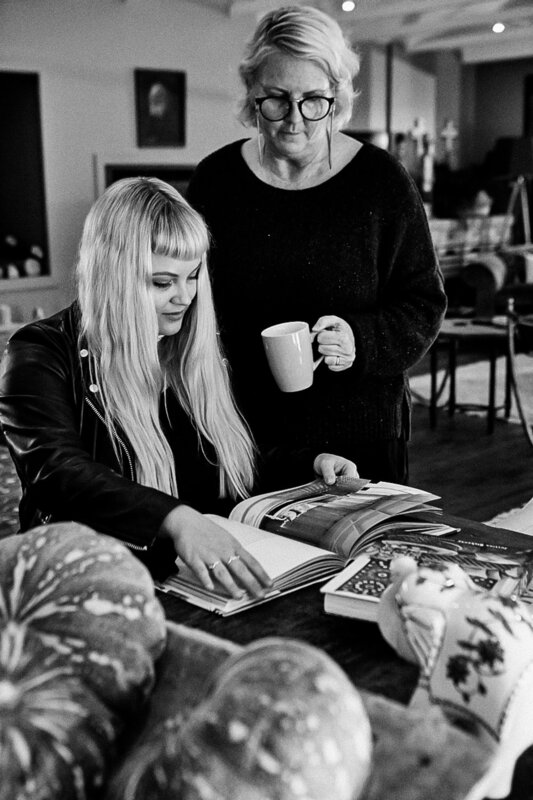 Her daughter Kit joined the team in 2013 bringing her eclectic influence, and a new eye for design. Alida & Miller stylists and designers come from all different backgrounds and education and are passionate about bringing all their knowledge together for a design project, whether it be in the inner city, country or coast. Our Mantra is "Harmony is what we want to achieve in your personal space" and we try to do this by fusing eclectic simplicity, with a timeless modern elegance, taking the utmost respect for a clients brief, and making sure the finished product sits well within the environment, always taking an eco-friendly approach.